We are a diverse group of people who live in and near to Forest Gate. Our common thread is that we love God and follow His Son, Jesus. We strive to be good news in our community. Most importantly, we believe that God can transform lives by His Spirit, bringing forgiveness, hope, purpose and the desire to be a blessing to others. We are a Baptist church in membership with the Baptist Union of Great Britain and the London Baptist Association. Baptists first emerged in 16th Century Europe, and were defined by their views on baptism and how a church makes decisions. To find out more, click here. Our building stands on the Romford Road, opposite the drive-thru McDonald’s, so we are easy to find. 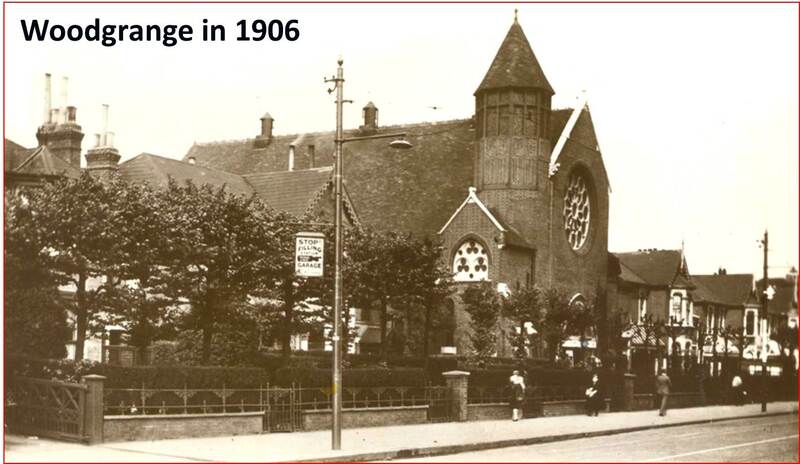 The Woodgrange Baptist Church building was opened in 1882, not long after Forest Gate was developed as a residential area. In earlier times it had been the gate to Epping Forest, hence the name ‘Forest Gate’.